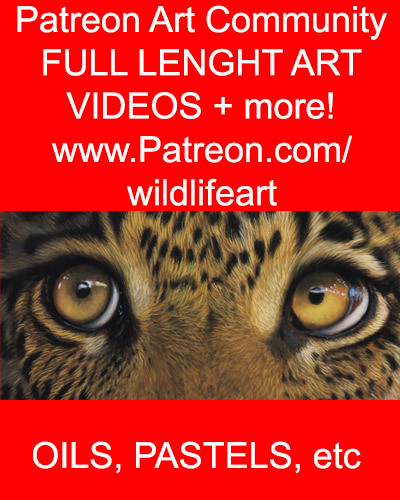 New oil painting video now available on my popular Patreon wildlife art art channel – do you want to learn how to paint water? then this video is absolutely for you! 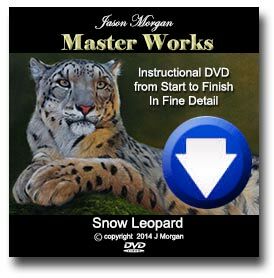 the videos are packed with oil painting tips and techniques, believe me – with a little patience and the knowledge I share you can achieve much more than you thought possible. New Painting Video coming to my Patreon channel soon! My new Polar Bear painting will be coming to my Patreon Art Channel VERY soon! Patreon is the best place to see my very latest full length video, reference photos, line art and more! YouTube art Video – How I stretch my canvas on to rigid board before painting.